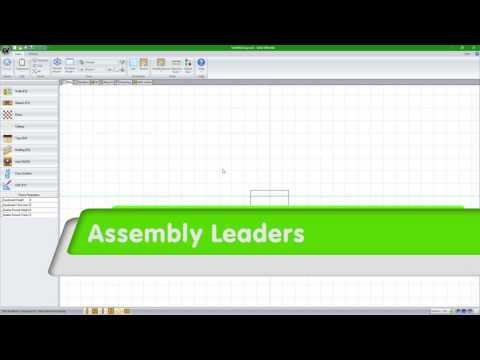 This What's New video shows off the new Assembly Level Features in Cabinet Vision Solid Version 10. 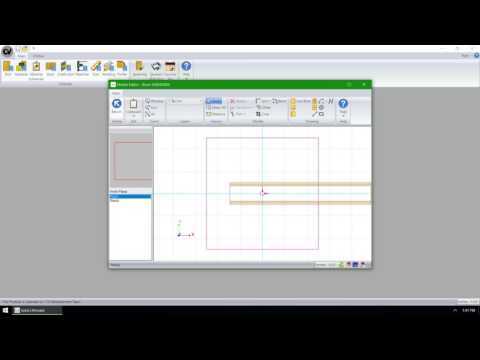 This What's New video shows off the new Assembly Wizard Features in Cabinet Vision Solid Version 10. 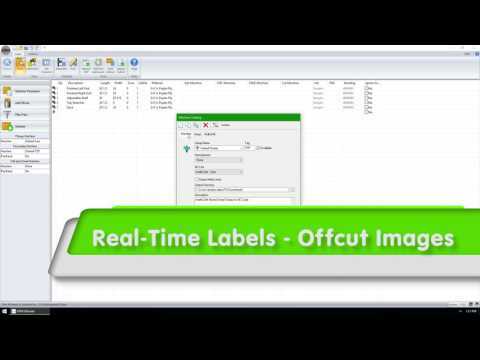 This What's New video shows off the new Bid Center Features in Cabinet Vision Solid Version 10. 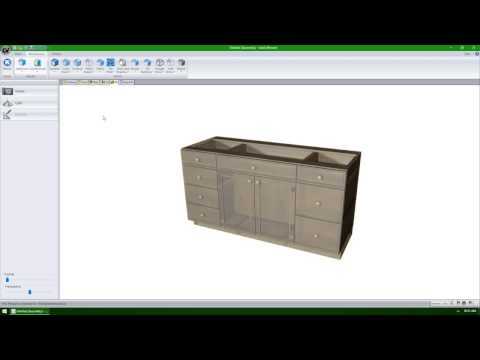 This What's New video shows off the new CAD Features in Cabinet Vision Solid Version 10. 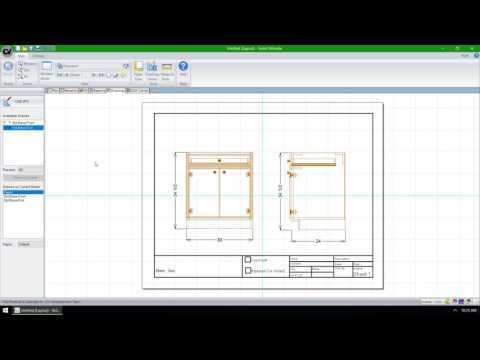 This What's New video shows off the new Drawings Area Features in Cabinet Vision Solid Version 10. 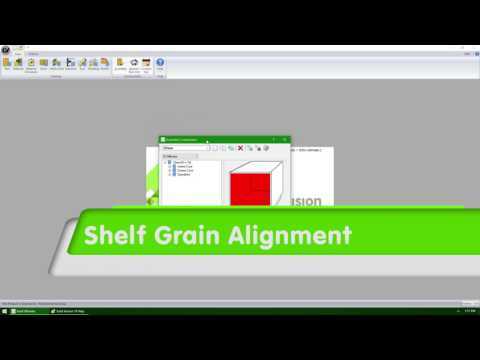 This What's New video shows off the new General Features in Cabinet Vision Solid Version 10. This What's New video shows off the new Layout Level Features in Cabinet Vision Solid Version 10. 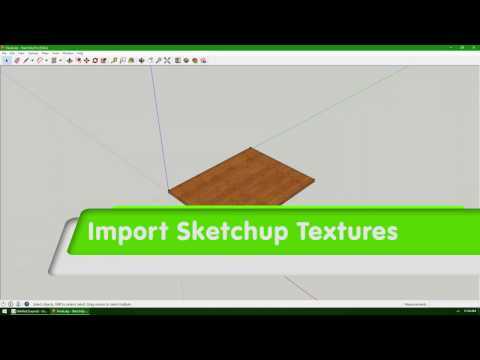 This What's New video shows off the new Material Manager Features in Cabinet Vision Solid Version 10. 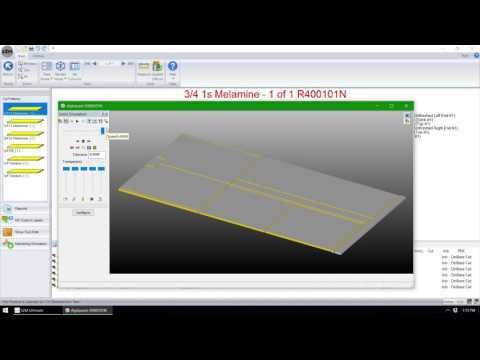 This What's New video shows off the new Molding Manager Features in Cabinet Vision Solid Version 10. This What's New video gives a brief history of the S2M Center along with an explanation of the new Workflow functionality in S2M Center Version 10. 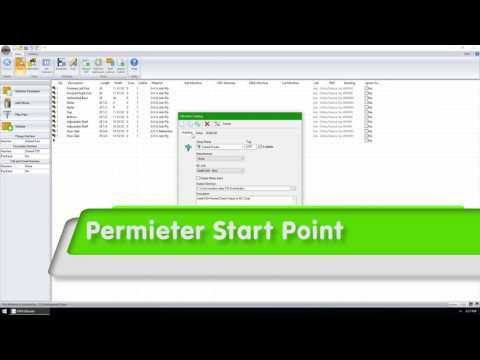 This What's New video shows off the new General Features in S2M Center Version 10. 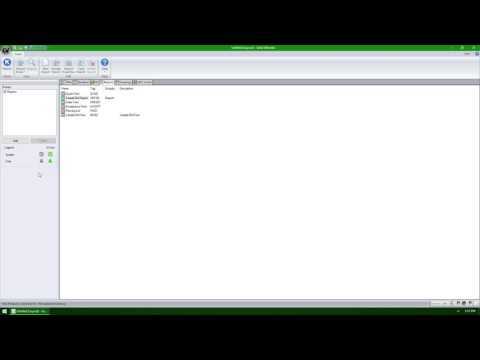 This What's New video shows off the new Label-IT Features in S2M Center Version 10. 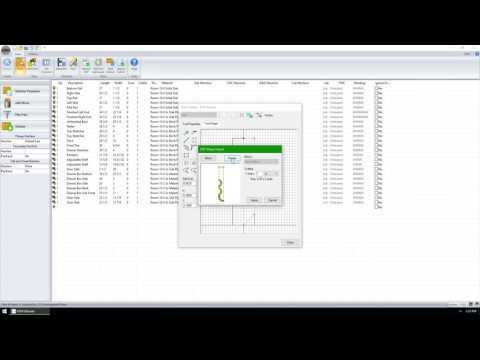 This What's New video shows off the new Links in S2M Center Version 10. 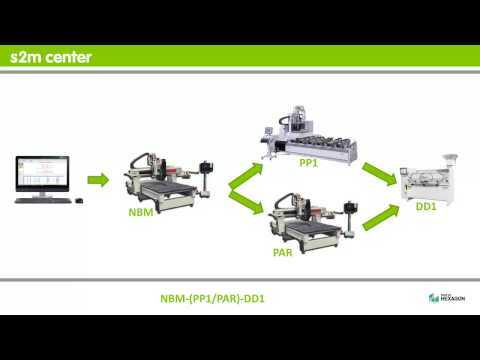 This What's New video shows off the new Machine Catalog Features in S2M Center Version 10. 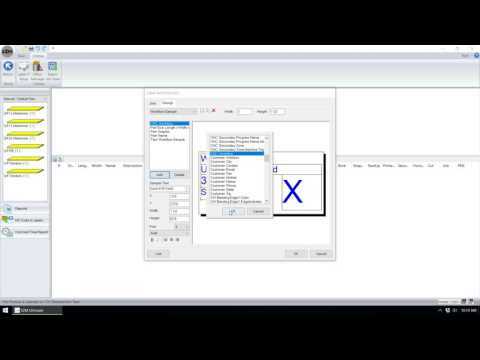 This What's New video shows off the new Nesting Features in S2M Center Version 10. 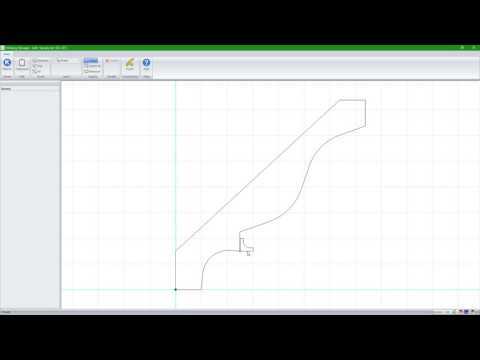 This What's New video shows off the new Tool Catalog Features in S2M Center Version 10.